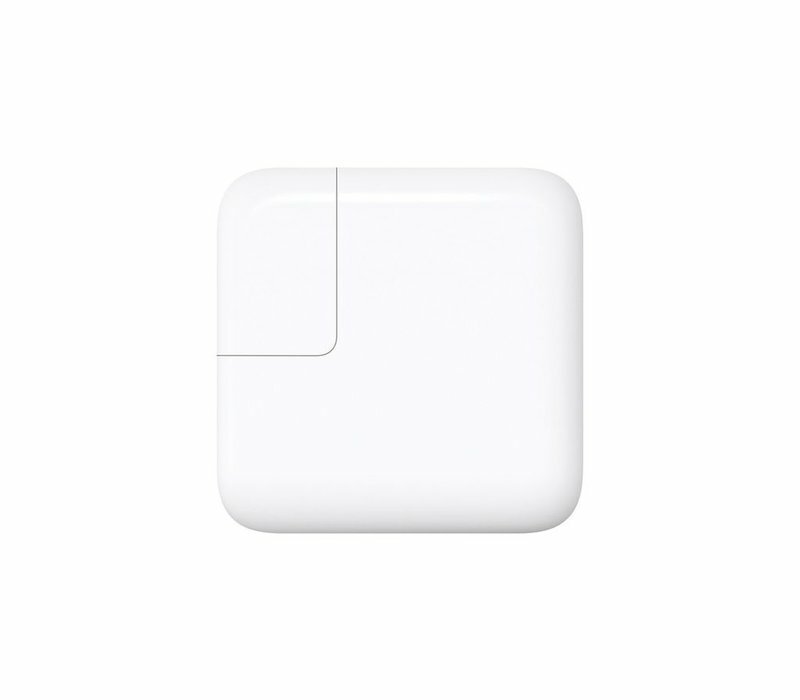 The Apple 12W USB Power Adapter is a compact USB power adapter designed to charge your compatible iPad, iPhone or iPod directly through an electrical outlet. It makes an ideal replacement or spare to keep on hand. Please note! 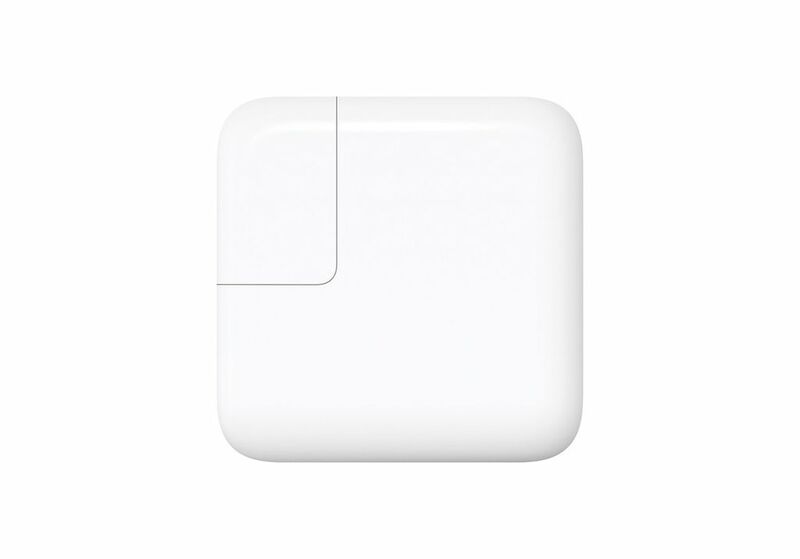 A cable is NOT included with this power adapter.